Caparo AP Braking provides specialist braking solutions to major vehicle manufacturers. 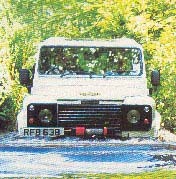 Serious off road vehicles such as LandRover's Defender where ruggedly designed opposed piston calipers are supplied on front and rear axles and transmission brake for four-wheel parking. 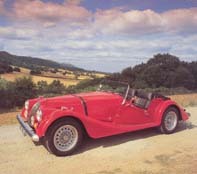 Sports cars including the complete brake systems for Morgan as well as components for vehicle manufacturers such as Lotus and Aston Martin. 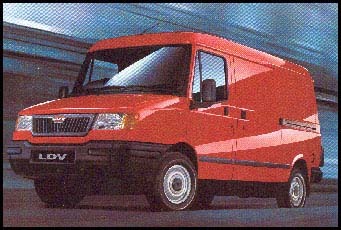 Light commercial vehicles including complete brake systems for LDV's varied vehicle range including panel vans, minibuses ambulances and recovery vehicles. 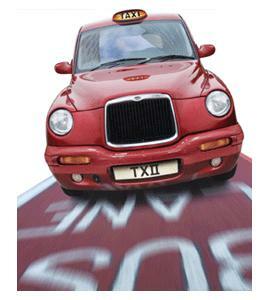 Taxis - Caparo AP Braking supply the complete brake system for LTI's famous black cab. These vehicles have a duty cycle of 24 hours per day, seven days a week for 52 weeks of the year; achieving 100,000 miles each year. Components are also supplied to a number of off-road construction and materials handling vehicle manufacturers such as JCB, Lancing Linde, Scarab and Boss Trucks as well as brake systems for many electric utility vehicles. Caparo AP Braking Ltd (Co No 05755850) is registered in England and Wales and is a wholly owned subsidiary of Caparo Group Ltd.